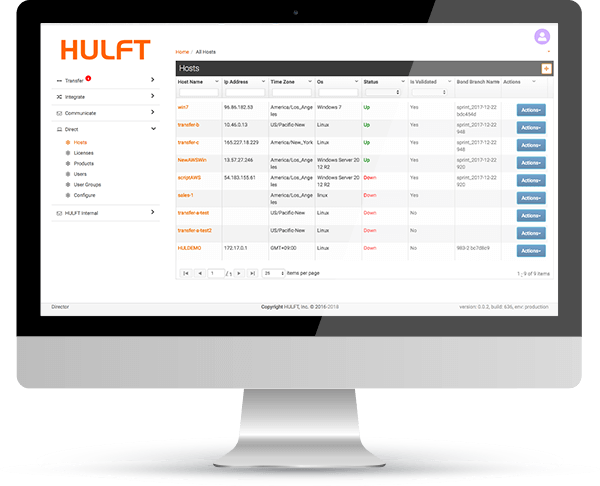 HULFT are transforming the data integration and data logistics market, providing Enterprise Data Management Solutions that secure, optimise, and future-proof your operations. Influential is promoting its latest partnership with our HULFT Transfer website. 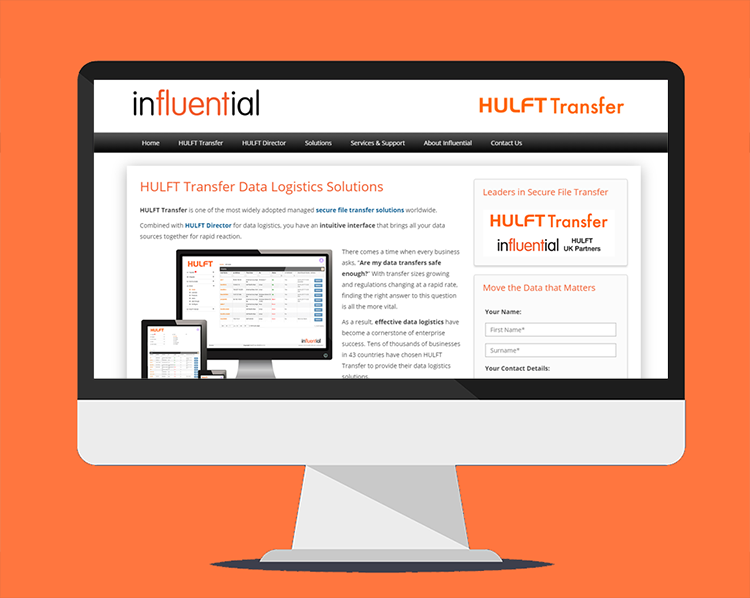 Influential’s new website introduces HULFT Transfer, one of the most widely adopted managed secure file transfer solutions worldwide. When coupled with HULFT Director you have an intuitive data logistics interface that brings all your data sources together for rapid reaction. The data industry is currently valued at around $3 trillion, placing it in the top three globally after oil and banking. Consequently, safe and reliable data transfer services have become crucial to many businesses. Ever in search of innovative solutions, Influential is proud to announce its latest partner: HULFT. Over 8,000 companies in 43 countries have chosen this managed file transfer technology. HULFT is a growing global force, with the third-largest global market share in data transfer technology. Now entering the UK market, HULFT has teamed up with trusted data management and data integration experts Influential to deliver cutting-edge data logistics solutions to UK businesses. 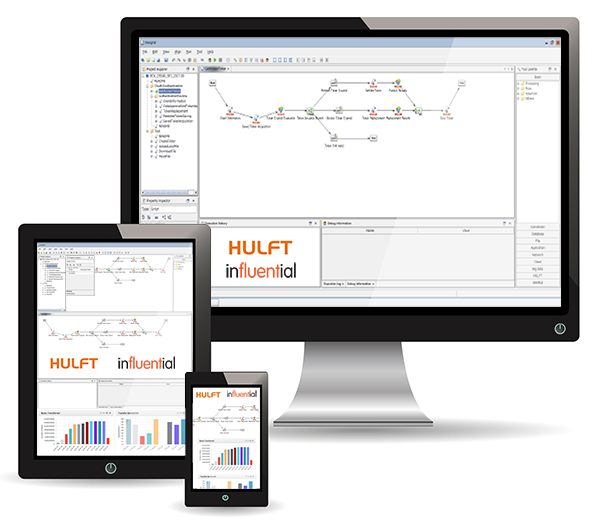 The expansive HULFT toolset enables Influential to continue extending our range of data management solutions. Combined with our extensive data consultancy services, our clients always have access to the very latest data software and services. For Influential, as well as thousands of companies worldwide, the advantages of HULFT are clear. With transfer times up to six times faster than FTP, top-level encryption and authentication, easy configuration and modification, and automated processes, HULFT Transfer is the next-generation solution for smart businesses. By pairing these transfer capabilities with the HULFT Director data management platform, businesses achieve total, real-time visibility and remote control. Businesses in finance, healthcare, manufacturing, and beyond can testify to the results. The third pillar of this system is HULFT Integrate, designed to create a simplified synergy between all your data sources.